There are certain factors that can cause issues on Ingress Server-Client connection. 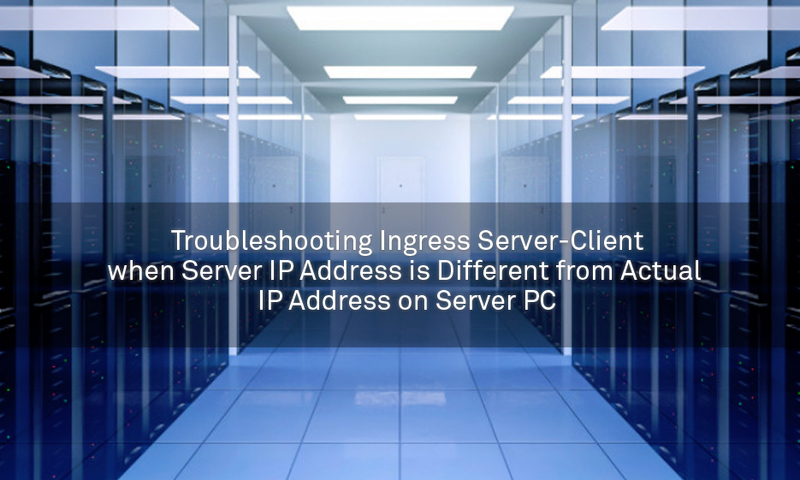 One of the reasons is caused by the different server IP that appears on Ingress software with an actual IP on your server or main computer. To verify if you are facing this issue, you can check the Ingress server IP at Ingress > System Setting > Database Configuration > check Server or Database IP and compare with actual PC IP by running ‘CMD’ command prompt > type ipconfig > enter > check IPv4 Address (refer below picture). If you found the differences on both IP addresses, you can refer to the following tips on how to fix this issue. 2. Connect to the MySQL host with the correct MySQL password (password when you run Ingress DB Installer). 3. From the MySQL manager program, go to option Tools > select User Manager. 5. Under same User Manager Windows screen, User > select root@% > select Ingress > select or tick all privileges to selected object for this user > Save Changes. 6. Close the MySQL Manager tools and run Ingress DB Installer. Key in the Host settings as a current IP address for the computer (IP address that appears from command prompt > ipconfig), then key in the MySQL password. 7. Run all steps on Ingress DB Installer which are Test Connection, Update Connection and Upgrade Database. Once completed, close the Ingress DB Installer and run the Ingress software. 8. After you run the Ingress software on server PC, you need to check the Ingress Server and Database IP address again from the System Settings > Database Configuration. You can find that the Ingress server IP is the same with the actual IP address for that PC. 9. Finally, you can test and run back the Ingress Client from the other PC and check now you can connect to the Ingress Server successfully. The work of an employee is always connected to a few departments, not only his or her own. Hence, when an employee is taking a leave, those who are affected need to be informed beforehand to make sure that the tasks at hand are being handled properly and in time. 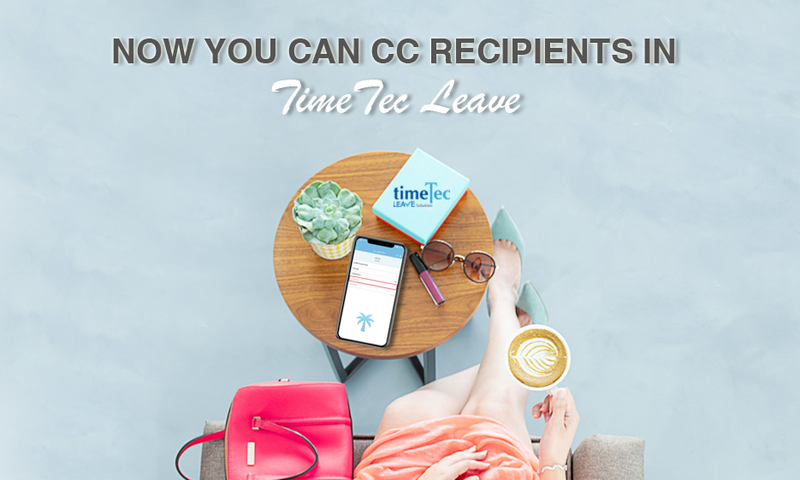 Therefore, TimeTec Leave introduces a CC (carbon copy / courtesy copy) option for employee to notify his/her colleagues of his/her upcoming break. To inform other colleagues on the upcoming break(s) so all the important work/tasks can be handled properly in the absence. 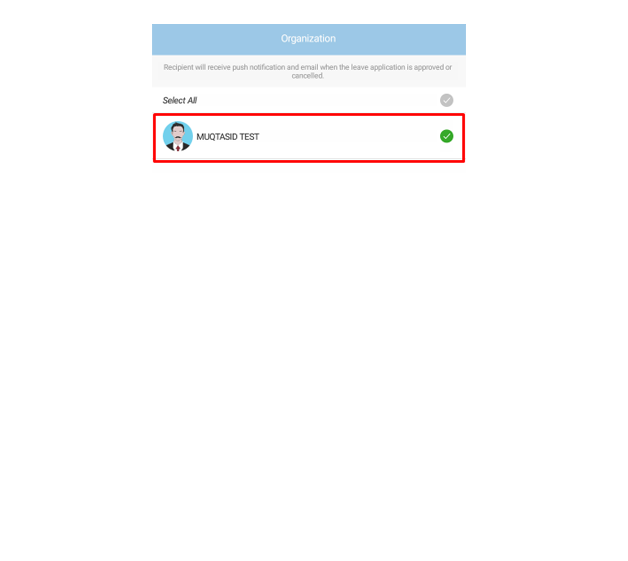 *If you want to to use the CC option, click on the CC (optional) field and choose the colleague(s) that you want to notify about your leave. When done, click the paper plane icon to submit your leave application and those who are listed under the CC will be notified accordingly. There are a couple of options to apply CC Option in the web, Option 1 is via shortcut to application, option 2 is through Leave Application tab. At the pop Window, fill in all the details for your leave application. 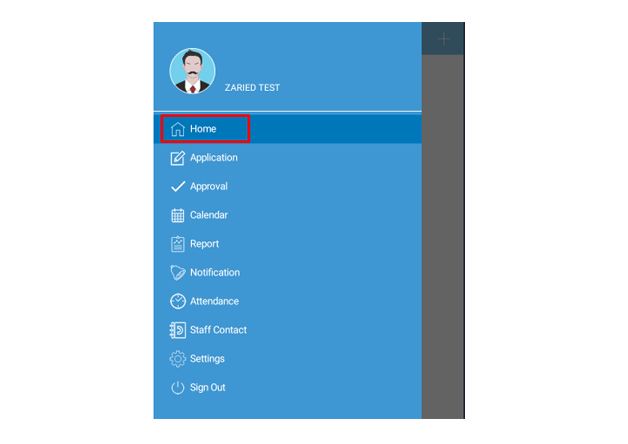 A click on the CC (optional) button, you will see a pop up Windows, where you can choose the colleagues you want to notify about your leave application. Click the tick button to submit your leave application. Sometimes an Admin would mistakenly add another user ID for an employee staff who has already have a user ID. And, when the Admin wants to correct the situation, the user ID has already existed in the software. Worse, both User IDs have transaction logs! Don’t sweat. We have the best solution for you to merge the User IDs without affecting the transaction data. Rectifying errors without compromising the data. 1. To enable editable User ID, go to System Settings > System Parameter Settings > User > Edit > Tick on the ‘Enable editable User ID’ option > Save. i) Download all the transaction logs from device; Go to Scheduling & Attendance tab > Attendance Sheet > Download > Select which device to download > OK.
3. In Users tab, click on Remove Current User > Select which device to remove user(s) > Select the correct User ID (the one you want to use later) > Select Data > Remove. By default, the ‘Remove both local and device user data’ option is ticked. Please don’t untick it in order to remove user from both software and device. Note: Once you remove the User ID from the software, the transaction logs that have been downloaded earlier won’t be missing. They are still stored in the system. 4. In Users tab, double click on the mistaken User ID > Edit > Change the User ID > Save. You will be prompted by the screen below notifying you to download all the user’s transaction logs from the device before changing the User ID. This is mainly to ensure that the existing transaction logs are synced correctly. Select the device which you want to apply the changes on and click OK.
Then, another prompt message will appear alerting you that the same User ID was added to the system previously and asking whether you want to purge the previous transaction logs for the correct User ID. Please proceed by clicking on ‘No’ option. 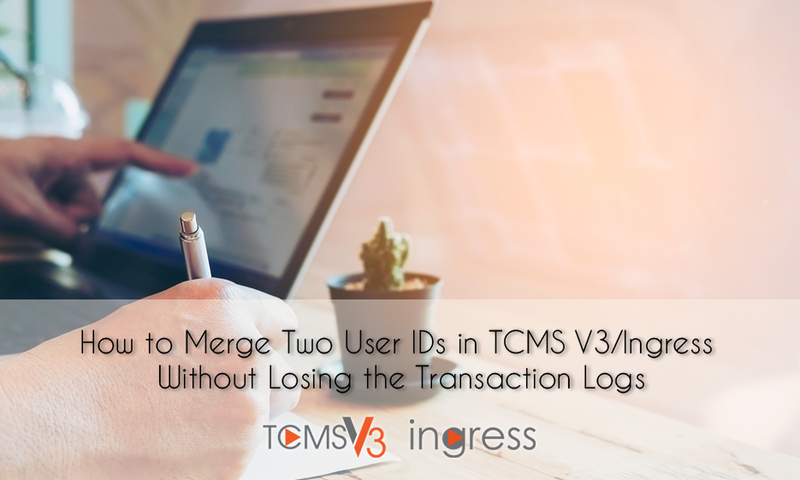 This is a very important step to ensure both User IDs’ transaction logs to merge. Note : If you click on ‘Purge’, previous transaction data belong to the User ID will be deleted, and you will lost you data. 5. Finally, in Users tab, click on Upload User to synchronize the changes made in the software to the device; Select which device to upload > Select the correct User ID > Select Data > Upload. And yes, you are DONE! You may verify the update process by checking the attendance sheet on whether the User ID still has the existing transaction logs. Some companies might have a combination of biweekly or monthly salaried employees as well as hourly salaried employees. Hourly salaried employees are paid based on work hours. The total for the hourly salaried employees is commonly calculated as total work hours multiply by the pay rate. If you are looking to use this calculation for your hourly salaried staff, TimeTec TA offers Gross Wages report for this requirements. 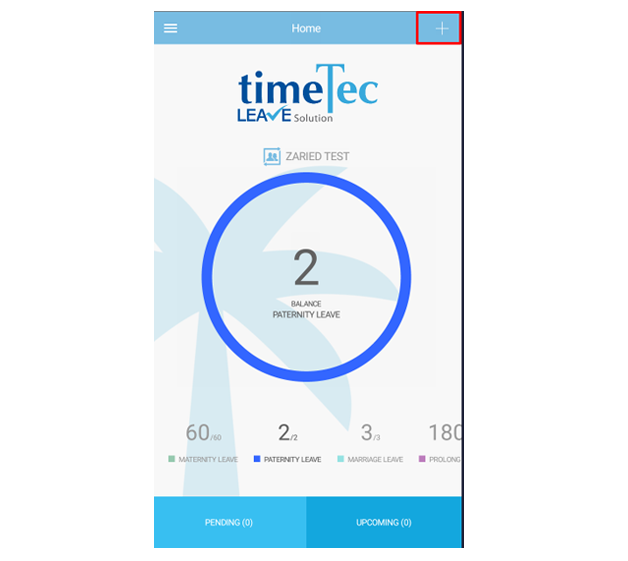 1) Log in to TimeTec TA, click User and choose Manage User. 2) At the new window, Click Settings. 4) After that, click on Company tab and choose Day Type. 5) At the new window, Click Edit (pencil icon) if you want to customize the wages rate. Work Wages % - Percentage of wage given for work time as compared to the standard wage i.e. : 100% is the normal wage rate, 200% is double the normal wage rate, 300% is triple the normal wage rate. OT Wages % - Percentage of wage given for overtime as compared to the standard wage i.e. : 100% is the normal wage rate, 200% is double the normal wage rate, 300% is triple the normal wage rate. Diff.Ot Wages % - Percentage of wage given for differential overtime as compared to the standard wage i.e. : 100% is the normal wage rate, 200% is double the normal wage rate, 300% is triple the normal wage rate. 6) Once configurations are done, click Submit button to save the changes. Wages report will simplify management's task in order to sort out attendance for payroll purposes. Management can generate this report as a reference for payroll calculation. 1) Click Report and then click Attendance Analysis, choose Gross Wages report. 2) Select users that you want to generate their report. 3) At the bottom page, you can sort your report by date, organization structure, name and etc. Then, you may click Submit button to proceed to generate report. 4) This is an example of Gross Wages report. This report will provide wages calculation for each day type that has been configured above based on Hourly rate. 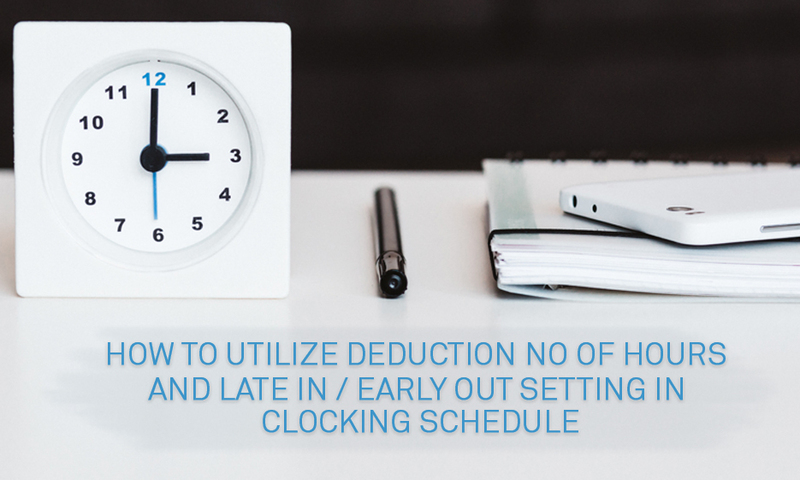 This feature is allowing you to deduct the number of hours from work hour and predefined the Late In or Early Out to be considered as Half Day Leave. This is an example of the Clocking Time set in Clocking schedule. 1. To set the Half Day setting, you need to make sure that Half Day Leave has been added into the Leave type. If you haven’t done this step, you need to go to Leave Type and add Half Day as one of the leave types in the system. 2. Once added and saved, go to the general tab of clocking schedule and set the Half day settings as per the below screenshot. Generally, total work time is 8 hours, hence half day 4 hours. 3. Check the attendance sheet and the data should be displayed for Late In and Early Out as Half Day. Please note that the clocking time of the user must fall in the IN column for Late In and the OUT column for Early Out for the system to automatically sort the data. Below is an example of the attendance sheet for Late In and Early Out. 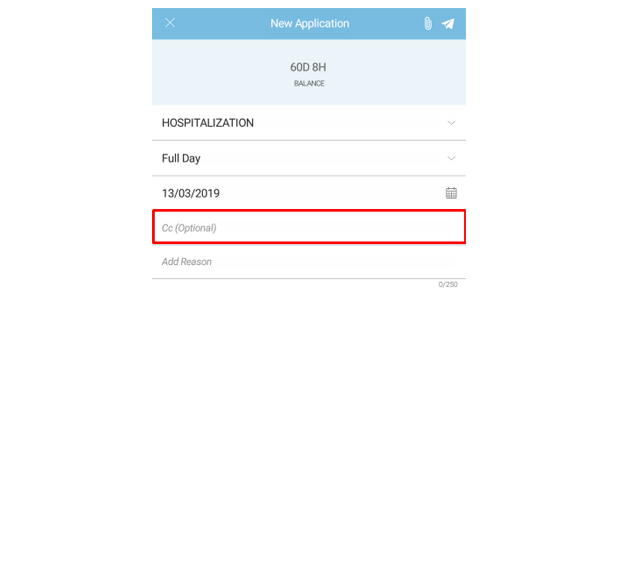 For example, if a company policy states that the system needs to deduct 30 minutes from total working time if an employee is Late IN or Early Out for 15 minutes, at the general tab of the clocking schedule, you may set it as the below screenshot. By setting this, the Attendance Sheet will deduct 30 minutes if any of the users came in late more than 15 minutes. The sample of result on the attendance sheets after applying the setting above is shown below.